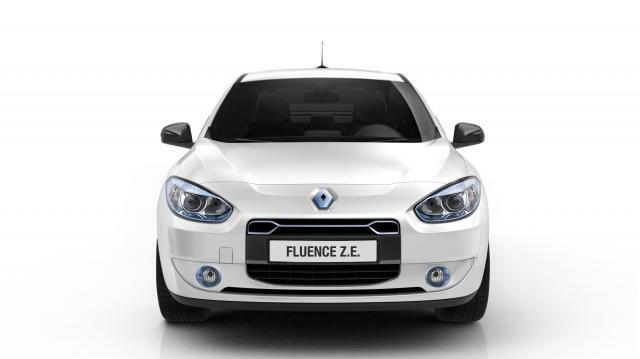 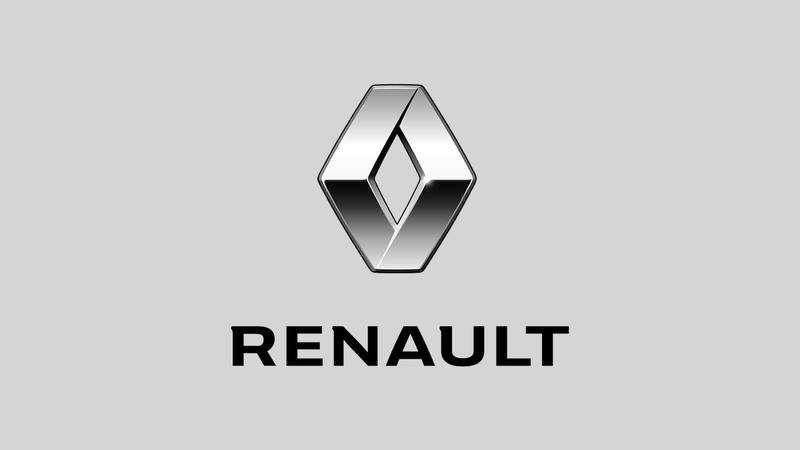 Renault press > Products > Fluence Z.E. 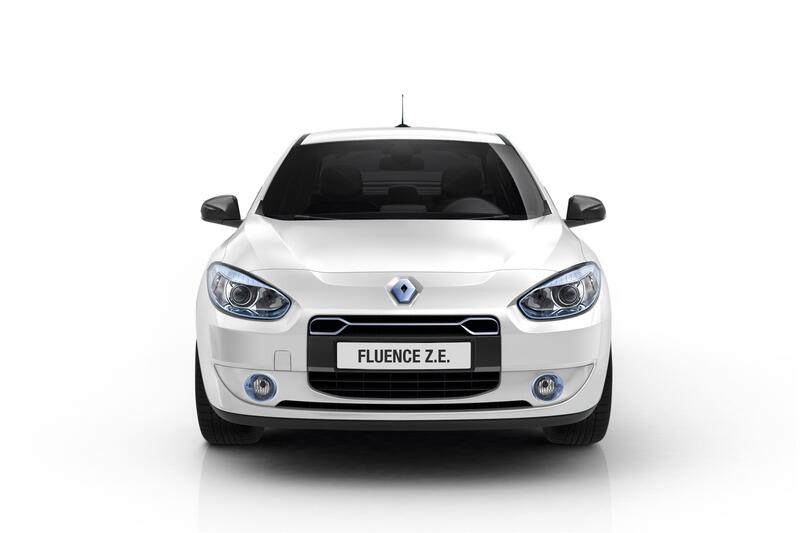 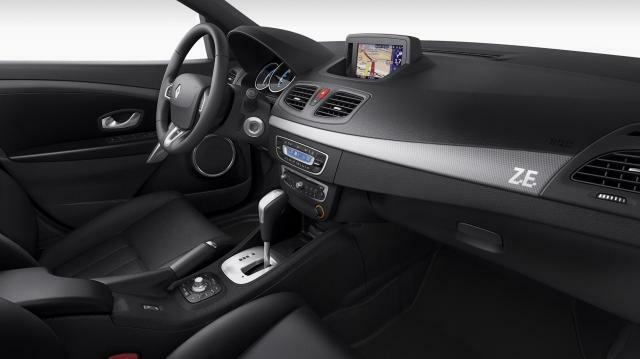 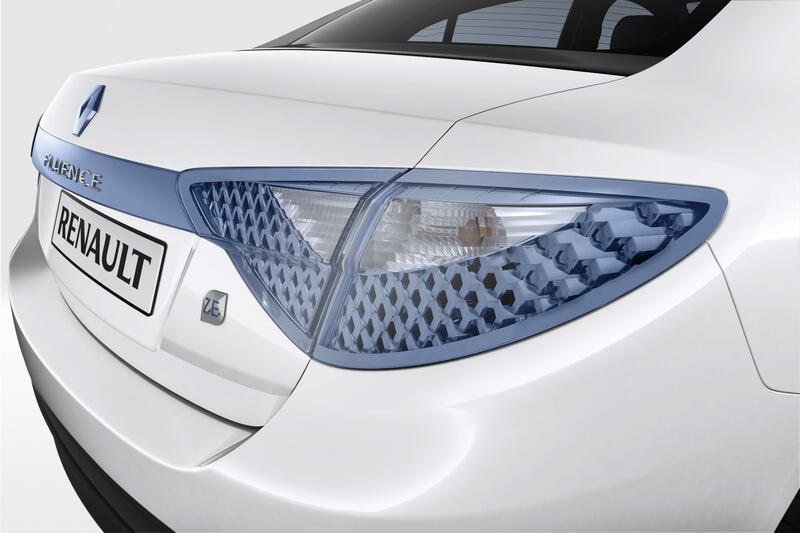 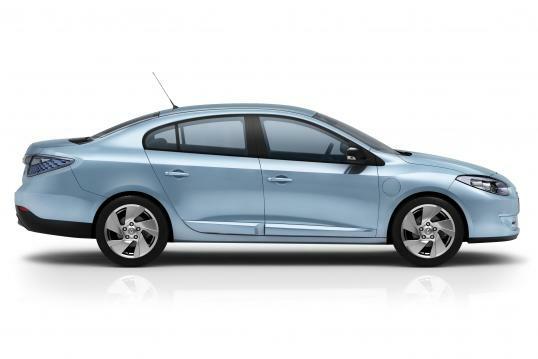 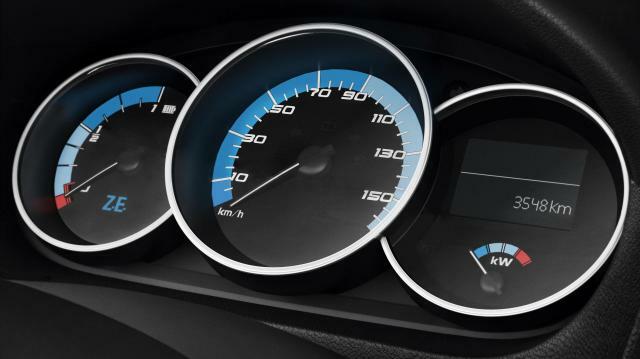 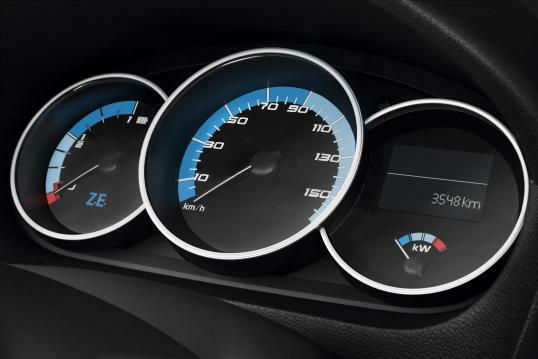 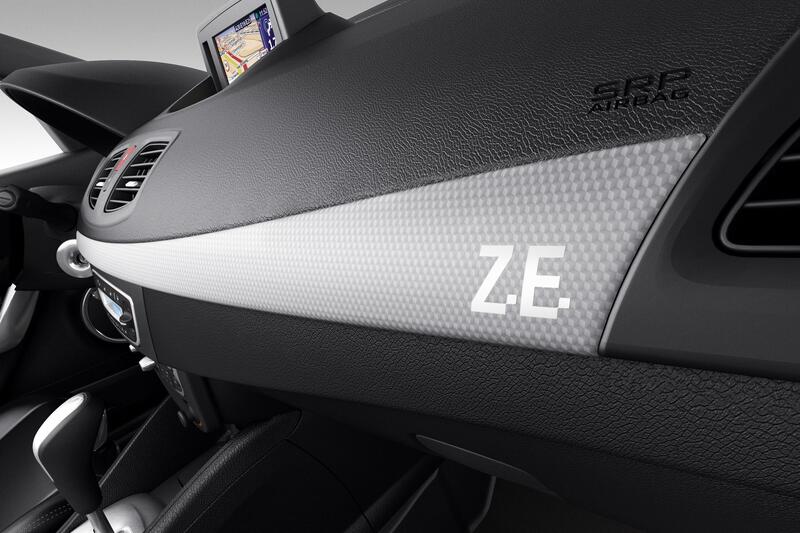 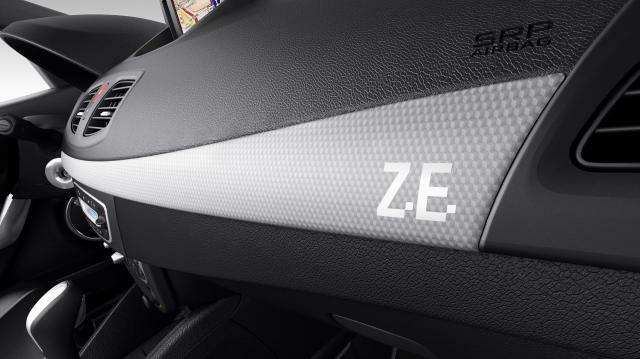 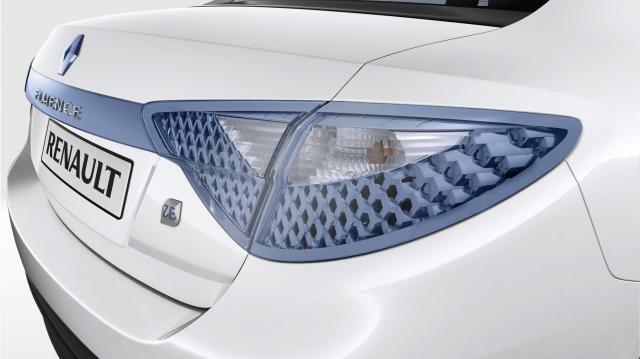 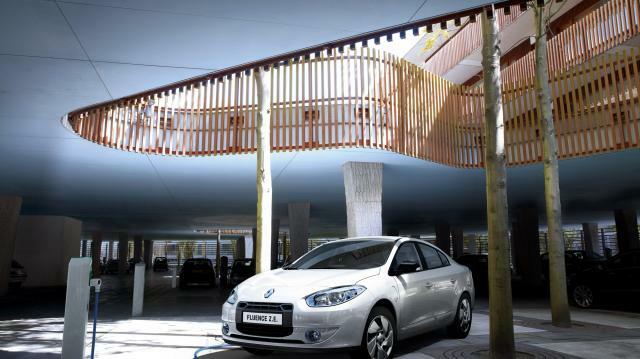 RENAULT FLUENCE Z.E.THE CAR OF TOMORROW… NOW! 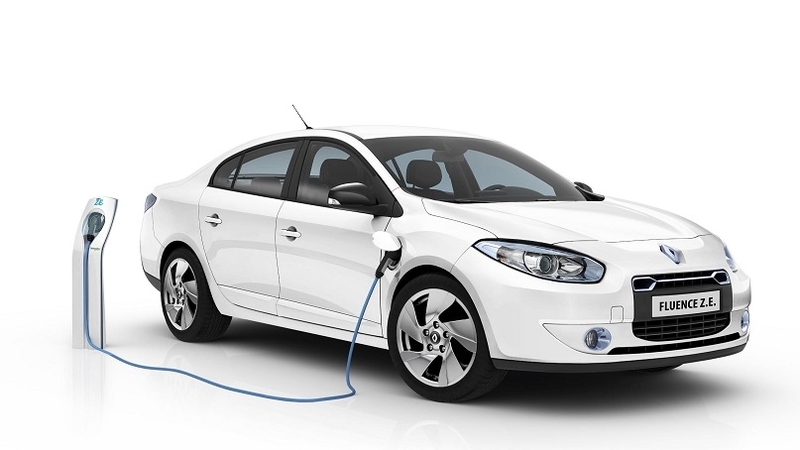 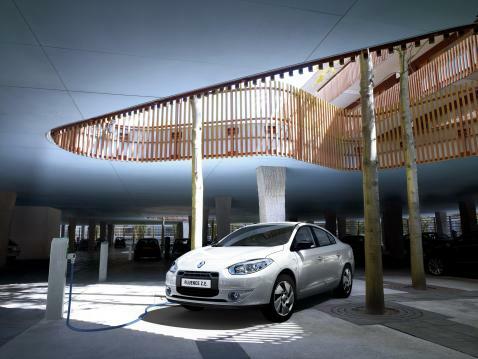 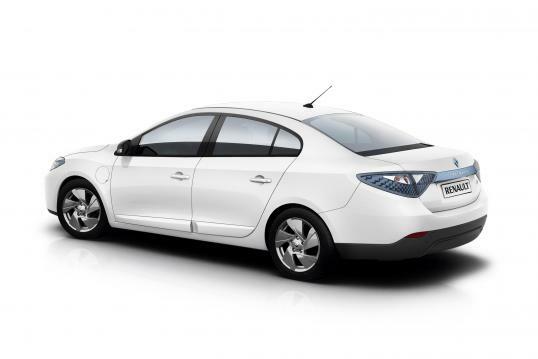 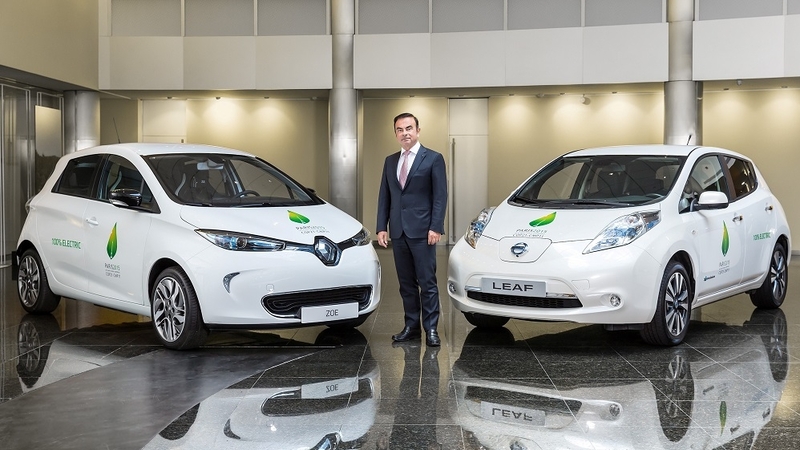 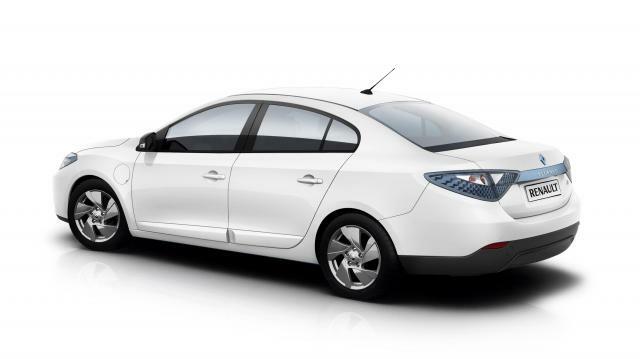 CPFL Energia buys the first all-electric Renault Fluence Z.E.